MUST SEE to appreciate this lovely two-story home near Diamond Lake & on desirable walking path! Cooks will love the updated spacious kitchen with granite countertops, new cabinets and newer appliances. Enjoy entertaining in the family room is just off the kitchen. 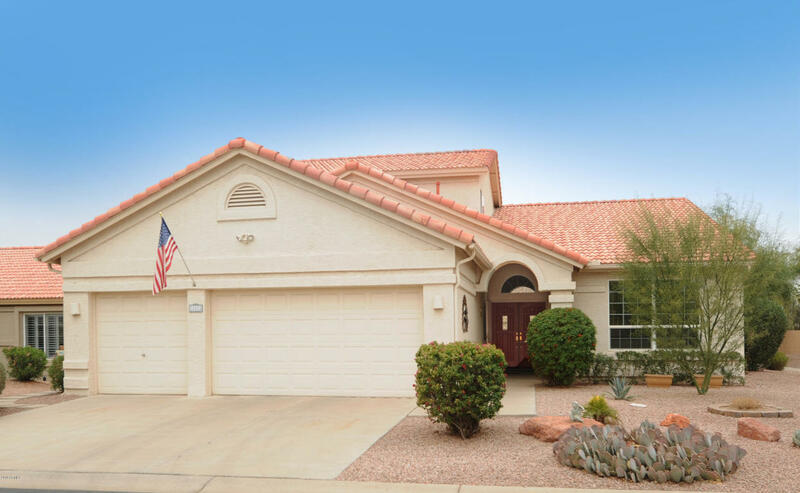 You will appreciate the oversized master suite and large den located on the main floor. For your privacy, the guest bedrooms and bath are located upstairs. The laundry room is spacious and there is lots of storage throughout the home. You will enjoy the easy maintenance yard with fruit trees and patio overlooking greenbelt and walking path. Great community amenities including restaurants, swimming, tennis, pickleball, golf, softball, walking paths, arts and crafts, live entertainment and much, much more!